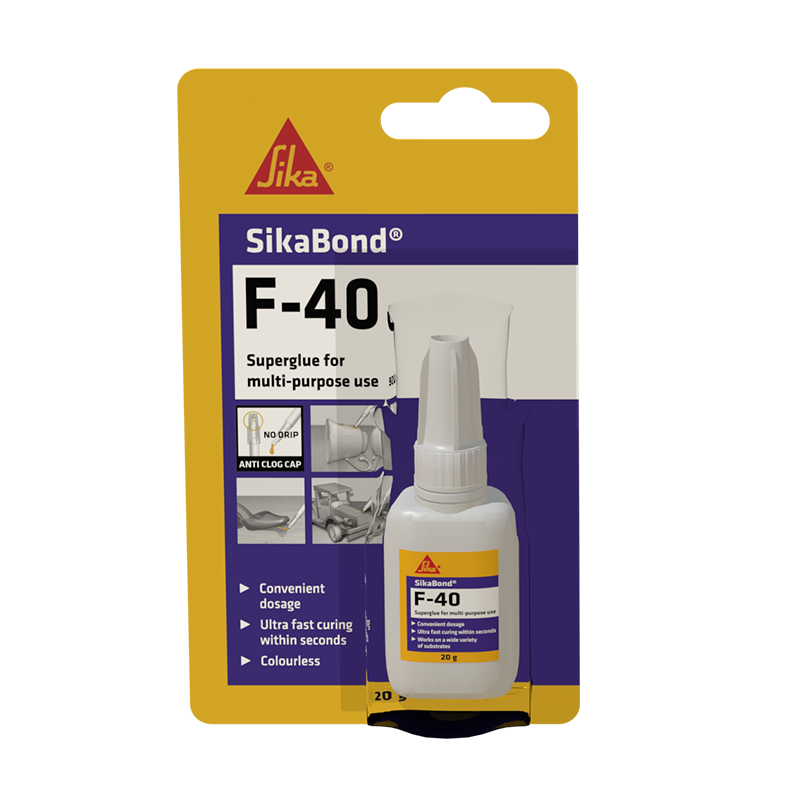 As an instant setting adhesive for small bonding jobs such as bonding most metals, plastics, rubber, leather, wood and other materials. It is especially suitable for bonding pieces with very smooth surfaces. Small repairs to glasses, shoe soles, picture frames, ceramics, toys and small electronic equipment, etc.